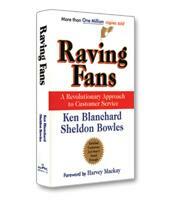 Despite what the tired old adage says, the customer is not always right. Not all customers deserve your best efforts: in the world of customer centricity, there are good customers and then there is some bad ones. 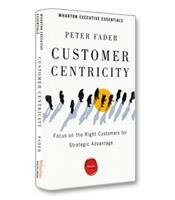 Overturning some of our most fundamental beliefs about customer service, renowned behavioral data expert Peter Fader, Co-Director of The Wharton Customer Analytics Initiative, helps businesses radically rethink how they relate to customers by focusing on the needs of your most valuable customers.